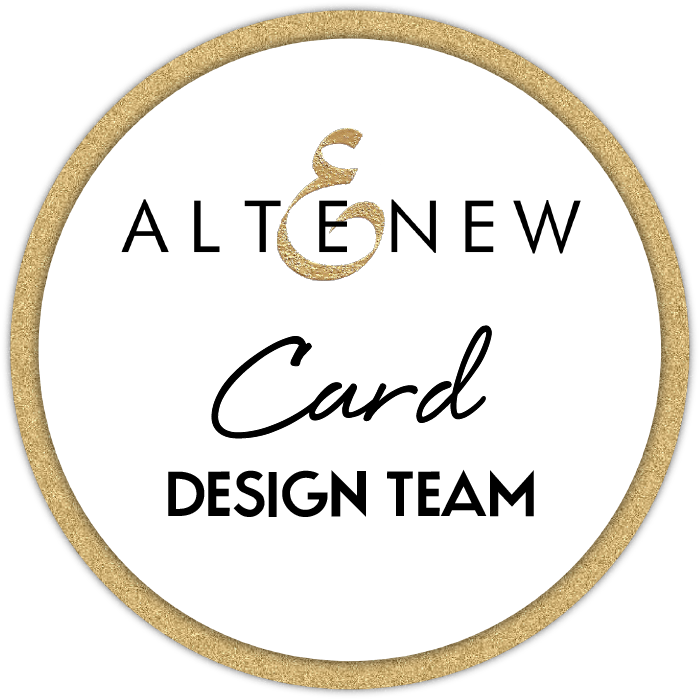 Joining in the fun at Pretty Pink Posh’s Watercolour Blog Hop and I decided to play with my Altenew stamps and they are sooo lovely! Lots of gold and watercolouring and not such an easy photo to take but I hope you can get the idea. Thanks for visiting! Other Supplies: Watercolour palette. Gold mirror cardstock. < Previous It’s a Shaker Hello! WOW love the colors stunning card! Oh, how BEAUTIFUL, Therese! 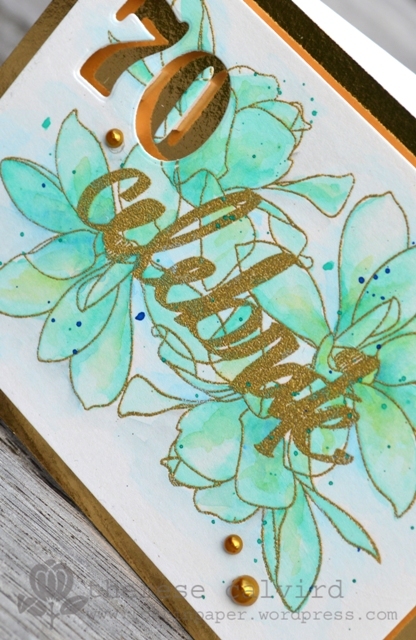 Your water colored flowers are stunning and I love all the gold embossing! Such an elegant card! A very striking card, Therese. Everything goes together so well, and as usual your water coloring is outstanding. I must say though, I did scroll up and down this post, looking for the video of how you made the card, so I did miss seeing that. Thanks for posting. Wow!! Soo very pretty! Love the pop of gold!! Gorgeous!!! Your photo looks great from where I’m sitting, Therese! Oh my those Magnolias look gorgeous! I love the gold embossing too! Beautiful colors, I love the greens and gold. this is gorgeous.. i love that you added gold.. awesome designing..
Beautiful card, love these colours together. Gold really finished t off perfectly. Looks great. Gold and aqua – yumm yumm! 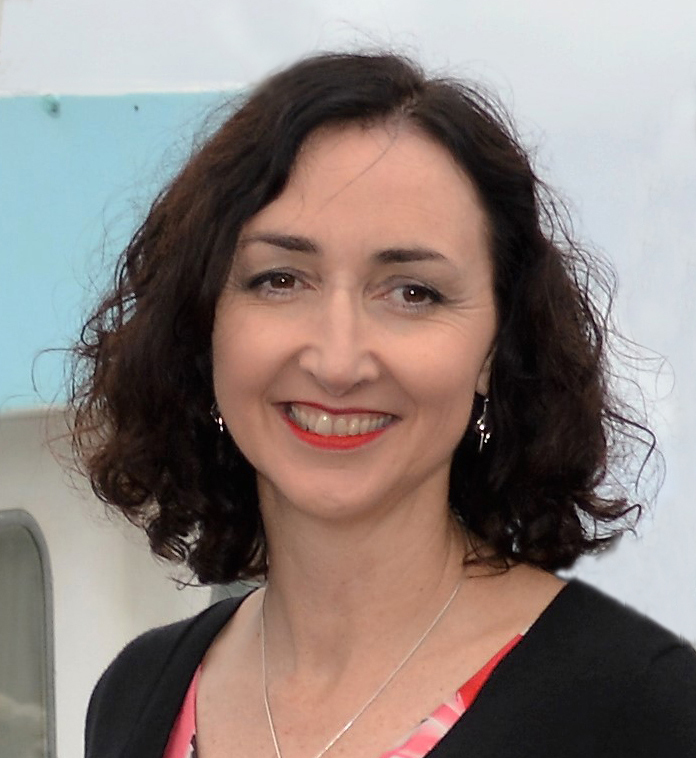 Looks fabulous Therese. A very pretty card! Love the colours you have chosen for the Magnolias. These colours are beautiful together. What a great achievement. Gorgeous 70th birthday card, Therese. 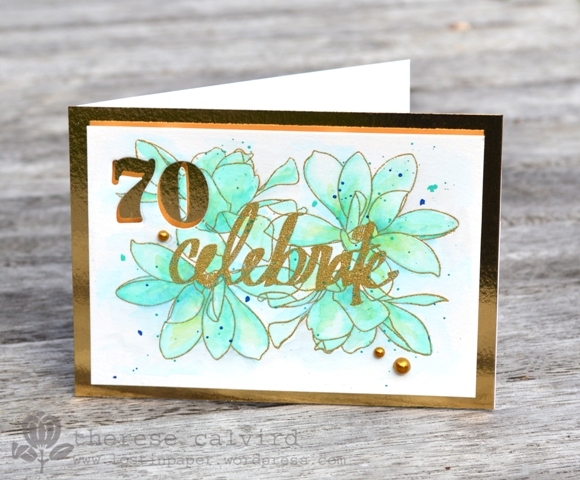 I love the embossed gold with the watercolored flowers. I don’t know why but I always imagine these floral stamps in turquoise and gold, its like they are made for it. These look so beautiful and feminine and such gorgeous water colouring. Great colour comb with the gold and teal. Very elegant indeed! Gorgeous water coloring, and those colors are amazing together! Such a beautiful card, Therese! Gold and that lovely aqua…what a beautiful combo!